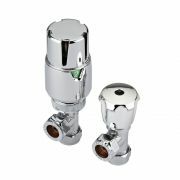 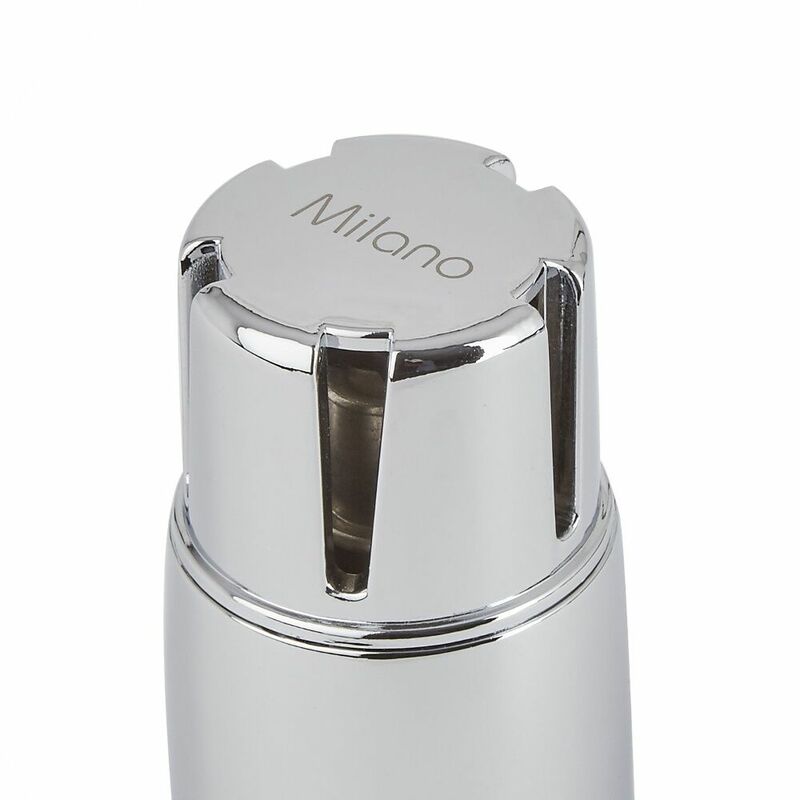 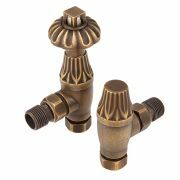 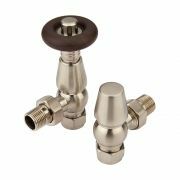 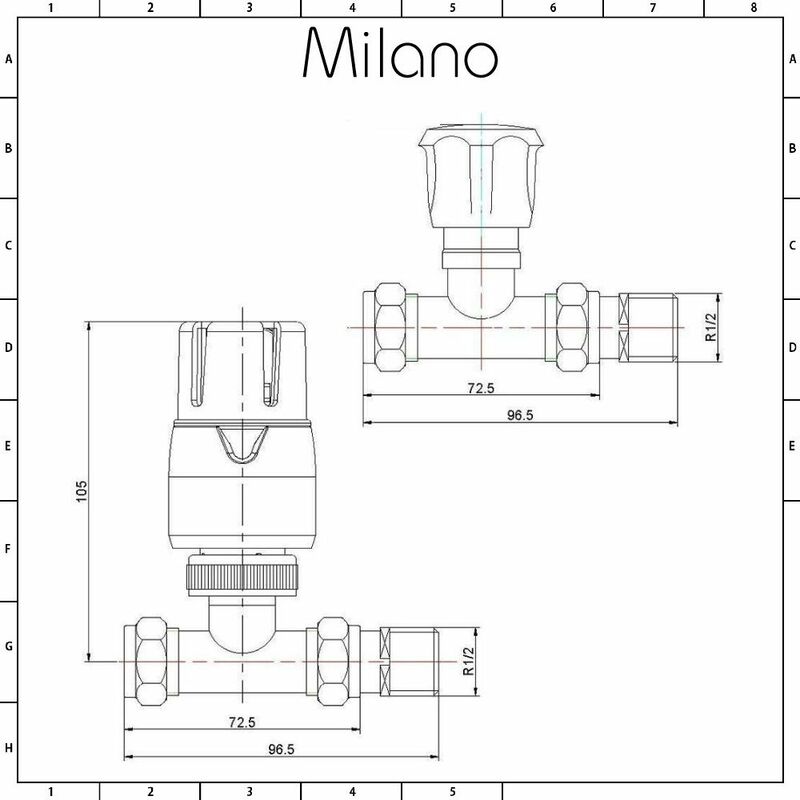 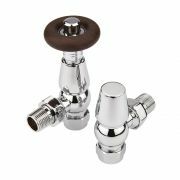 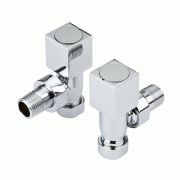 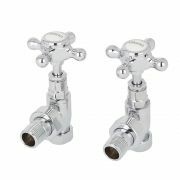 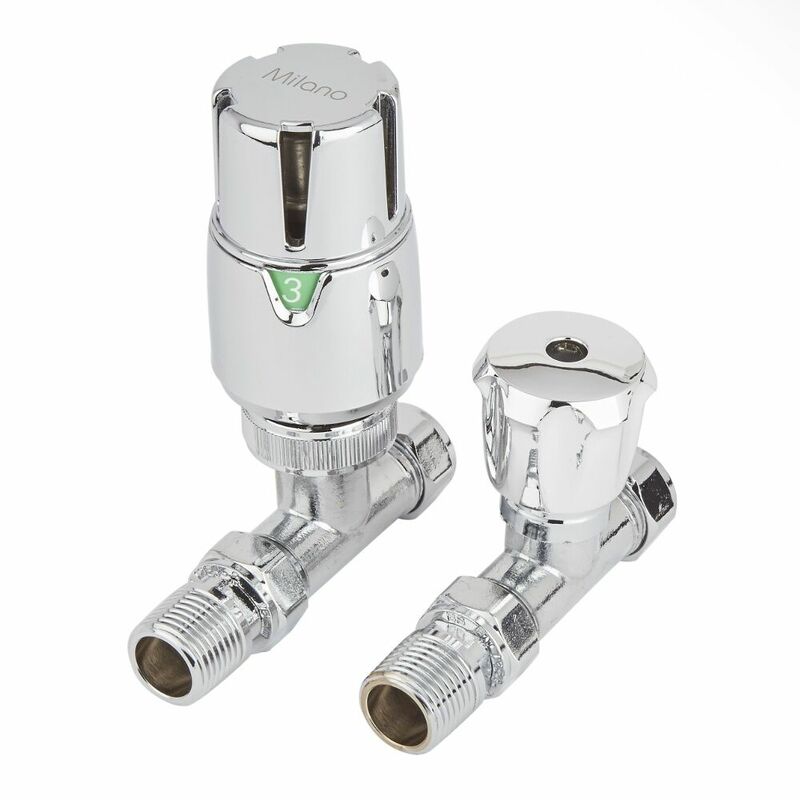 The Milano thermostatic straight radiator valves will add those all-important finishing touches to your new designer radiator or heated towel rail. 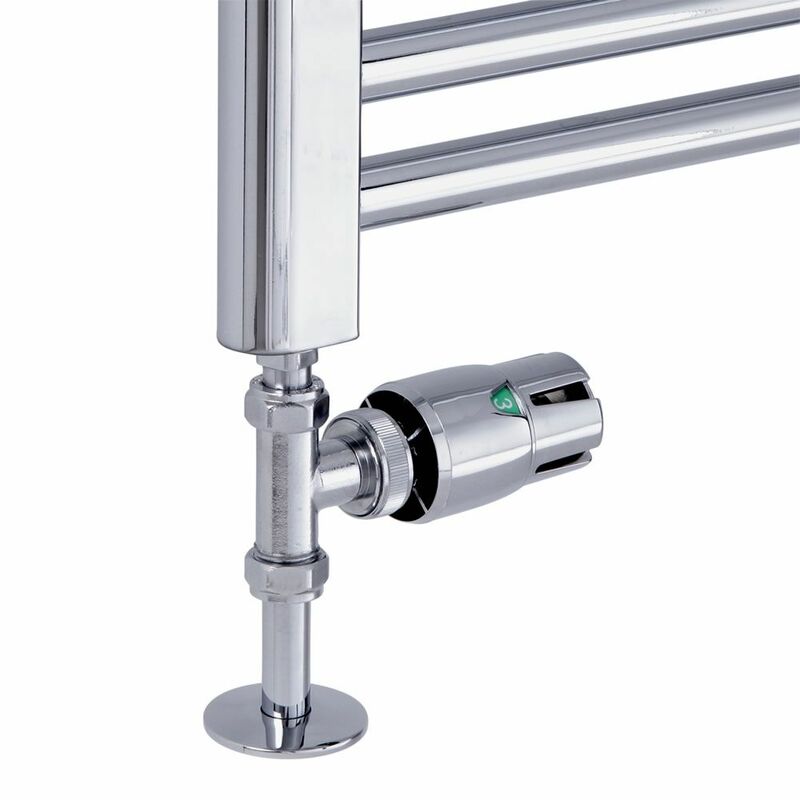 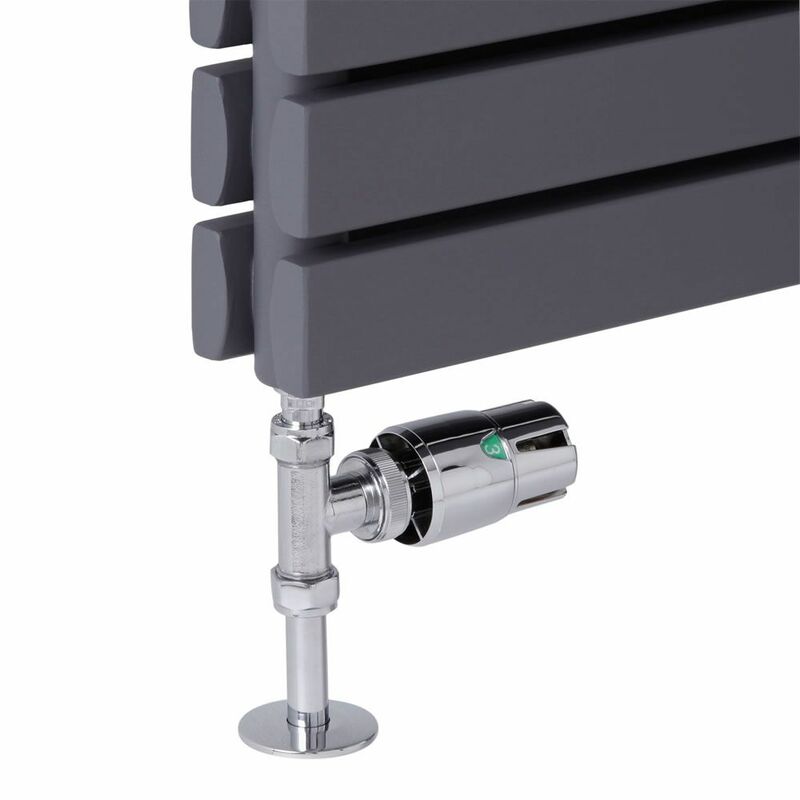 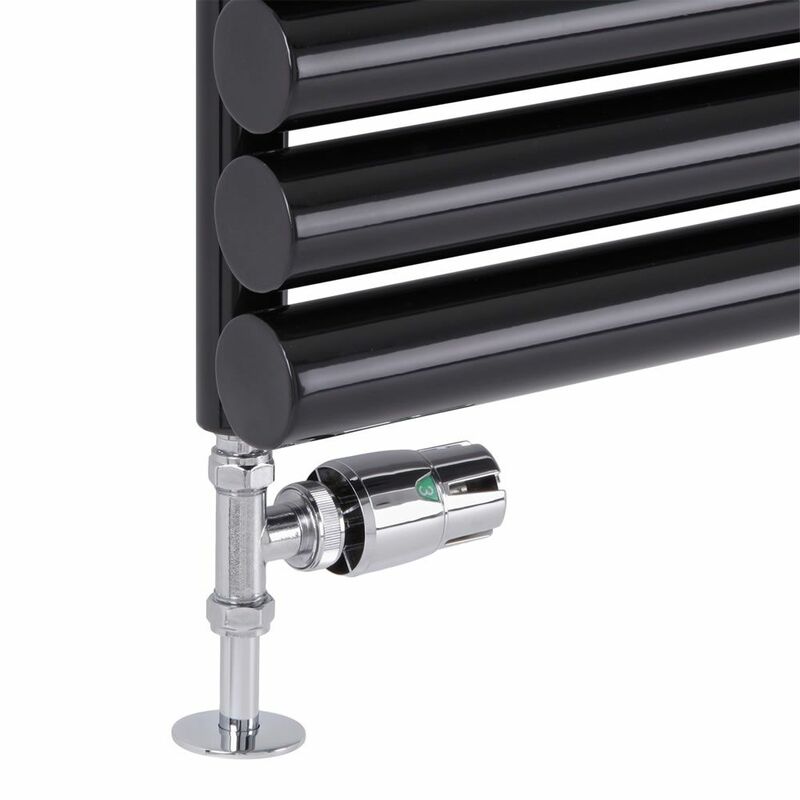 Featuring a hard-wearing chrome finish that blends in easily with any décor, the thermostatic valve allows you to easily control the heat output of an individual radiator. 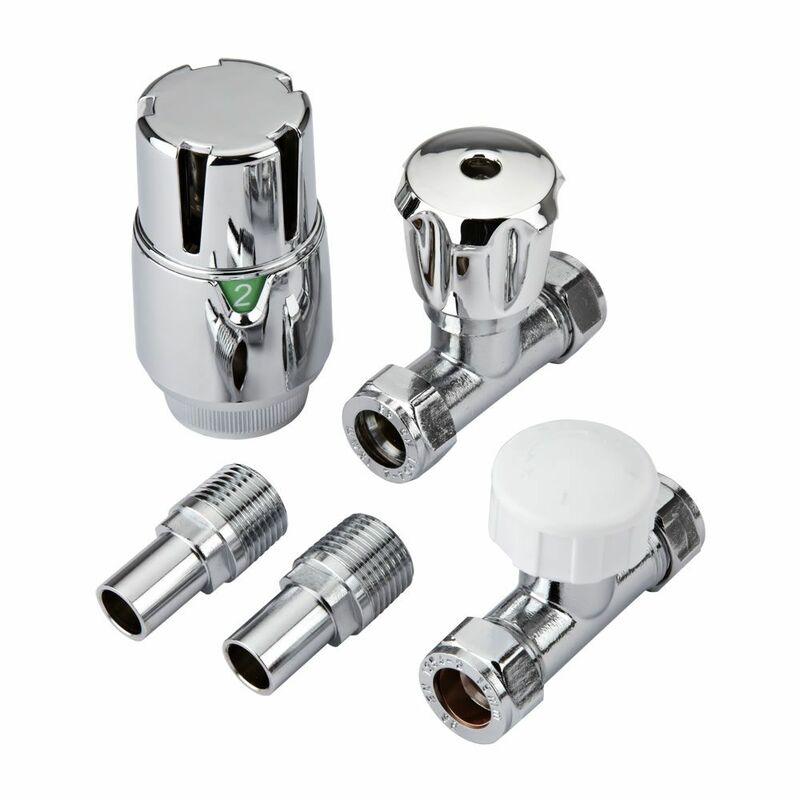 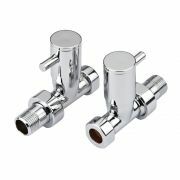 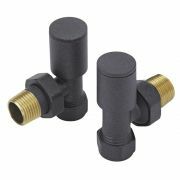 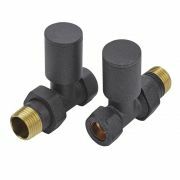 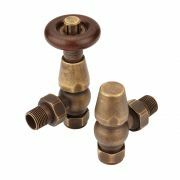 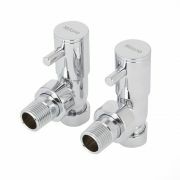 The valves have a 15mm thread and will fit all our radiators and heated towel rails.